Subscribe to my blog for updates. Go on! 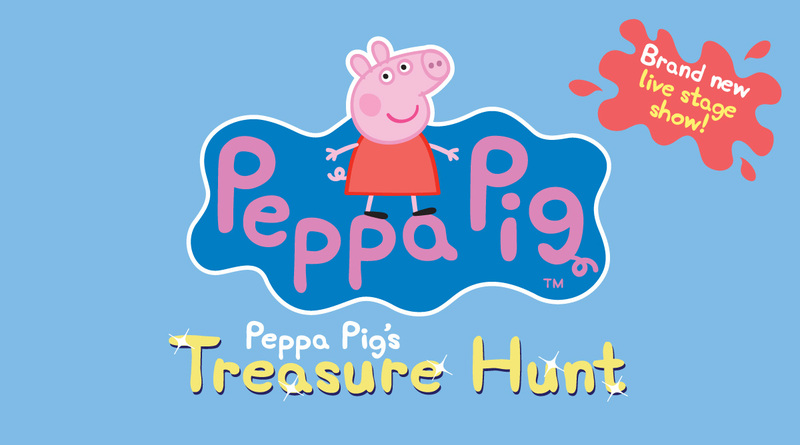 I have a family ticket (4 people, minimum 1 adult) to giveaway for Peppa Pigs Treasure Hunt at G Live in Guildford on Friday 14th October at 4pm. 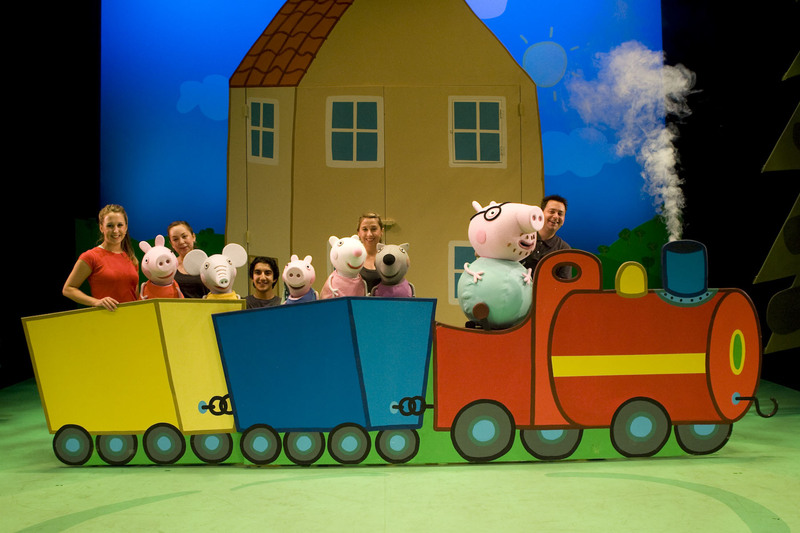 In this new theatre production Peppa Pig and her friends set off on a treasure hunt. Peppa, her brother George and friend Danny Dog get up to fun and games on a day out on Grandad Dog’s boat. There are clues aplenty as Pedro Pony, Polly Parrot and Zoe Zebra help them find their treasure as they all enjoy a day of adventure. Peppa Pig’s Treasure Hunt features true-to-life puppets, perfect sing-along songs and a new story that will charm and delight all her fans. Full sail! Ahoy! To enter please answer the following question and leave a comment with your answer below. Q: What’s the name of Peppa Pig’s young brother? would love to win this… the answer is GEORGE! The name is GEORGE! And my daughter loves Peppa! I don’t care what anyone says, theatre will never die out. I love movies, I’m a big movie fan, but you just can’t replace seeing a great theatre show with a great movie experience.